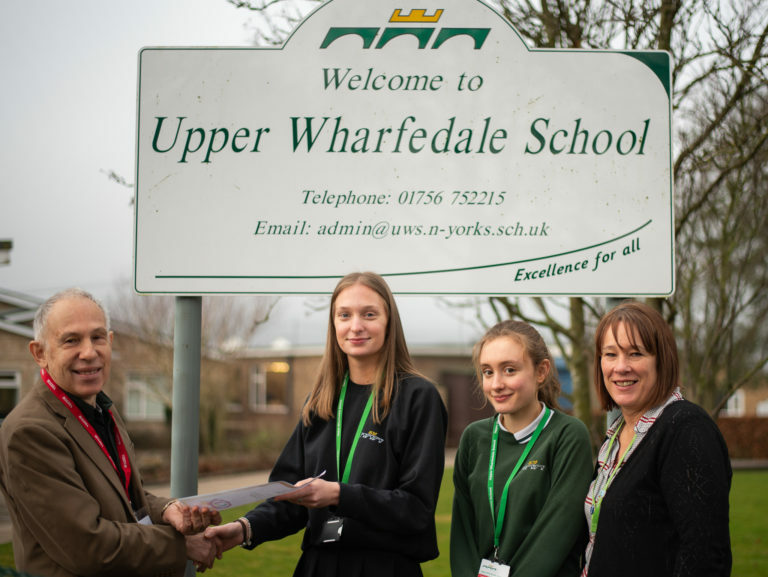 On Wednesday 27th March Upper Wharfedale School were delighted to be able to invite Me & You Education in to school to deliver workshops challenging extremist behaviours. Ivan and Irfan are often described as being like chalk and cheese and are an unlikely duo, but their shared experiences of dealing with hate from either end of the spectrum has given them invaluable knowledge in how to combat extremism, xenophobia, racism and radicalisation. 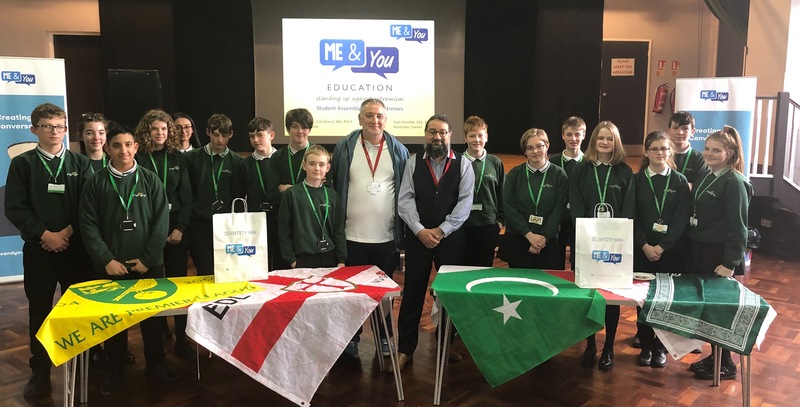 The Me and You Education team came in and helped to create these difficult conversations, especially as it was so soon after the New Zealand terror attack. One student commented -‘I have learnt today that we should not attack those with different beliefs such as those in the EDL. Instead help them and understand the misinformation spread about Islam. It has been absolutely amazing’. We were very pleased that parents and colleagues from other local schools were able to join us as well as representatives from the police, fire service and refugee council. 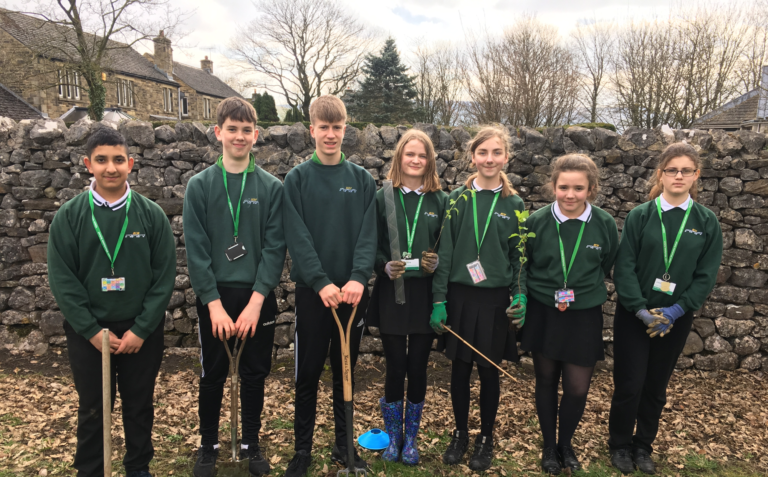 Thanks must go to Skipton Mechanics Institute, Skipton Rotary club and Craven District Council whose funding has made the event possible.